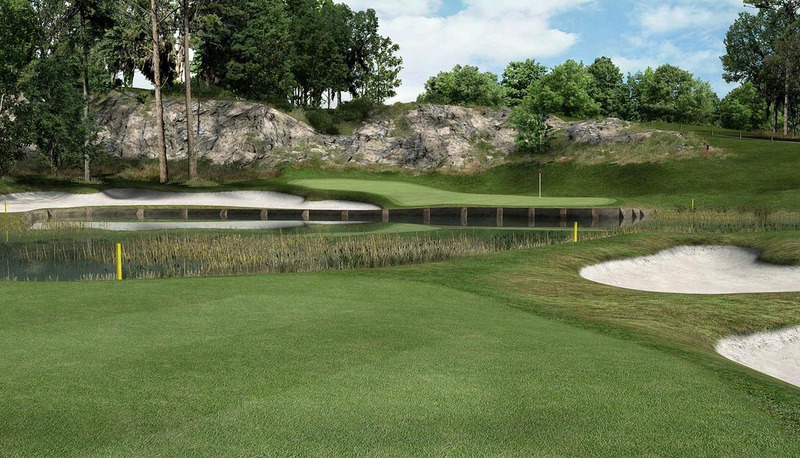 As a professional tournament player, golf course design always facinated and intrigued me. I knew from experience that a good golf course could be fun to play, challenging, and beautiful to look at, all at the same time. However, not many courses manage to tick all these boxes, so when I stopped playing competitively I reflected on some of the great courses I had been fortunate enough to play and tried to decypher what qualities they possesed that made them stand out from the others. I have spent the best part of the last 10 years, studying books and articles written by some of the best golf course designers ever to have lived. Names that although I recognised, meant little to me in my playing days, suddenly took on the role of my new heroes, Mackenzie, Colt, Macdonald, Ross, Dye to name just a few. 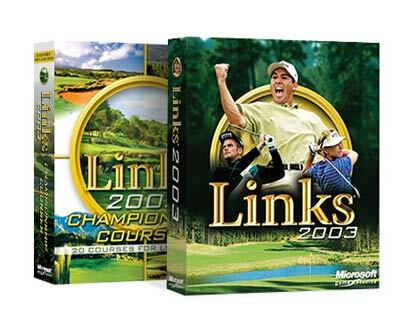 Of course knowledge means little if you don't put it to good use and lacking any real world opportunities to pursue my passion, I began to design and create courses for golf games and simulators such as Microsoft's 'Links' series. Microsoft had seen fit to include an amazingly powerful C.A.D. based design tool along with Links which enabled me to take what I had learned and start putting some of my own creative ideas to the test. 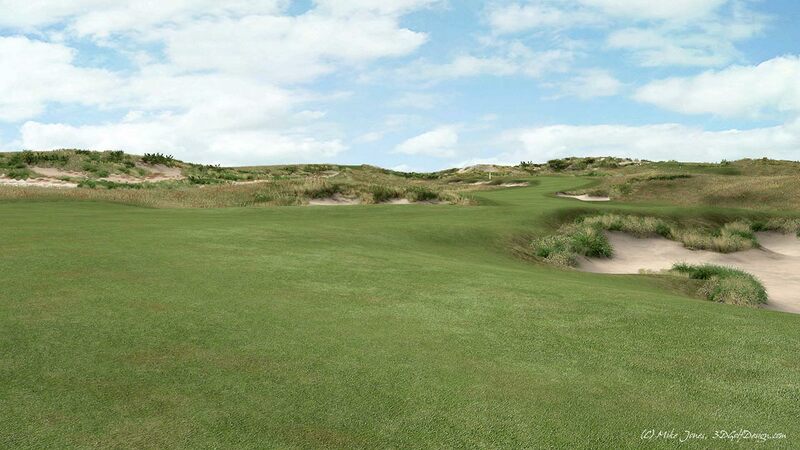 The rest, as they say, is history and in 2009 I released 'Pilgrim Trails' for Links, my 14th design. It was estimated by the servers hosting my courses for online download, that one of my earlier courses 'Northern Dunes' was downloaded over 100,000 times. Nope that's not a mistype - One hundred thousand! 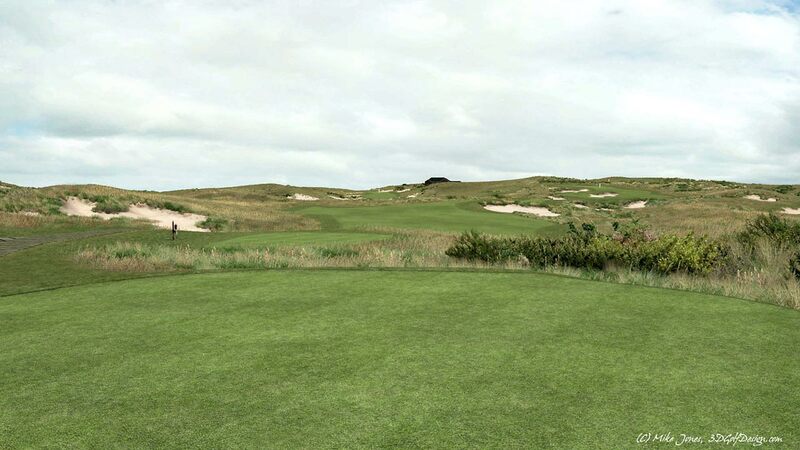 This fact was not lost on Microsoft who promptly purchased the rights to the course, renamed it to 'Ayrshire Dunes' and released it at retail worldwide. 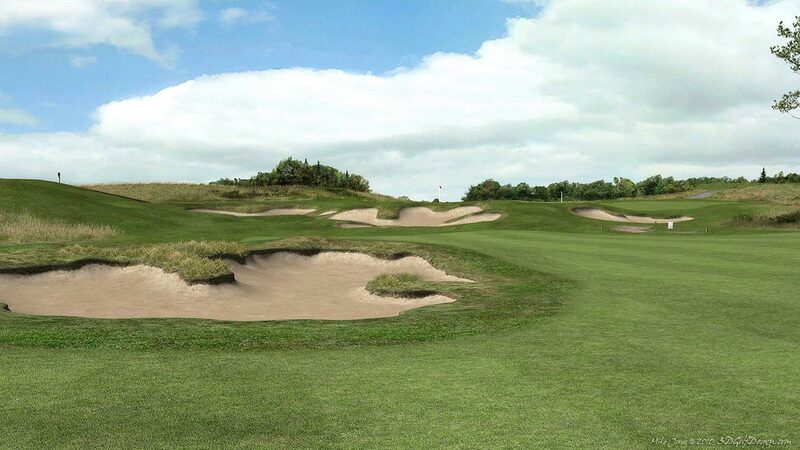 Since then each course I have created of my own design has been both an adventure and a learning experience to see if I could match up, at least in a small way to the great creative minds both past and present that provide us with such wonderful golf courses to play. For the last 7 years I've been privileged to have been able to work with some of the best of the current designers, providing my 3d models and graphics for their designs. I've learned so much, not only about the strategy of great design but also real world concerns such as environmental issues and construction and maintenance cost reduction. I try to put what I've learned back into my own designs. 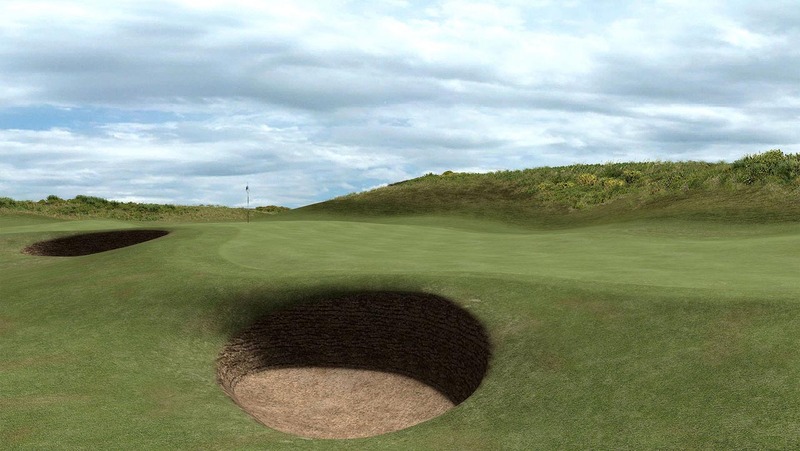 I'm always on the lookout for better and more versitile software to help create visuals for my golf designer, course owner and developer clients, but more than this, I think if it's worth creating, it's worth playing. 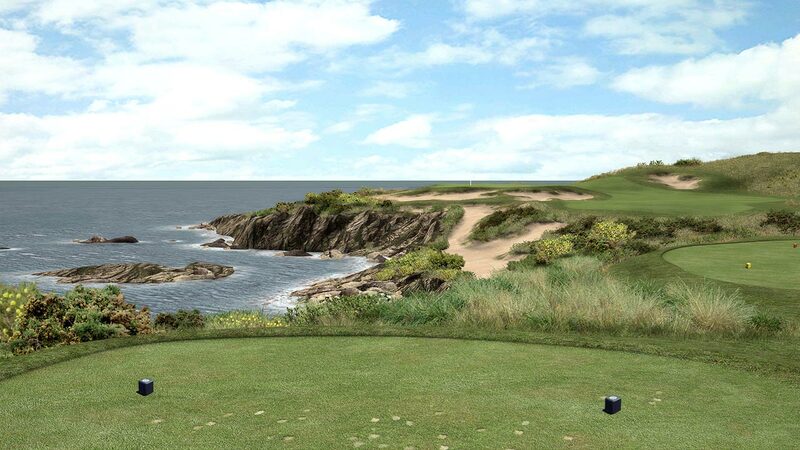 This means that all my designs and designs that I create for my clients can actually be played on a normal home computer, laptop computer, or even converted for use on a full size golf simulator. On this page you can find details of how to find, download and play some of my designs at home, on your own PC. The first thing you will need in order to play any of my designs is a copy of Links 2003. Although Microsoft sold their Salt Lake gaming division, the game has been constantly updated by both former Microsoft employees and dedicated enthusiasts. Once you have downloaded and installed Links, (make sure you apply the patches too) you will be ready to download and play my courses. Some of the courses are available for free download and some are available for a small fee. As long as you can use paypal you will have no problems purchasing them online. I chose paypal because it's the most popular online payment solution being the payment option of choice for EBAY. If you have a broadband internet connection and choose an online download as your delivery method, you will have to sign up for the free forum access at apcd-courses.com. This is the site that hosts all my pay courses. You can then navigate to the purchase centre and choose which courses you want. You can find details of some my more recent designs below and links to where you can find and download them. 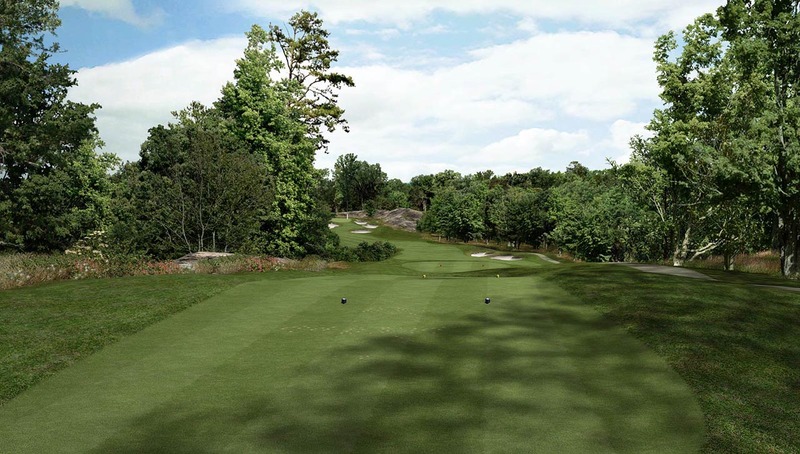 Pilgrim Trails is a fictional course located in Massachusetts in the North East of the USA. 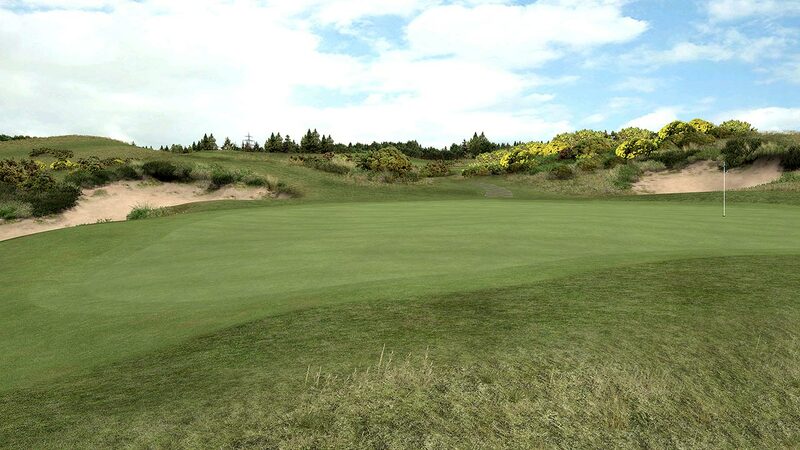 The sandy soil and rolling terrain of the area makes it an ideal location for building golf courses. 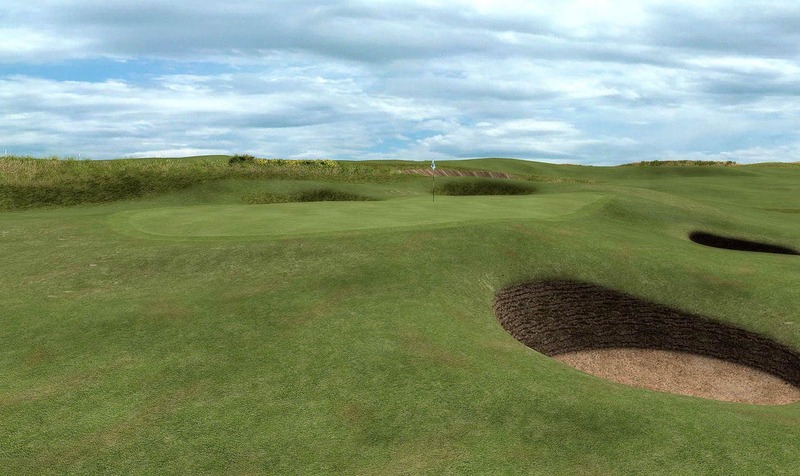 The HD stands for high definition as this course, released back in 2003, now gets a graphical and playability overhall. 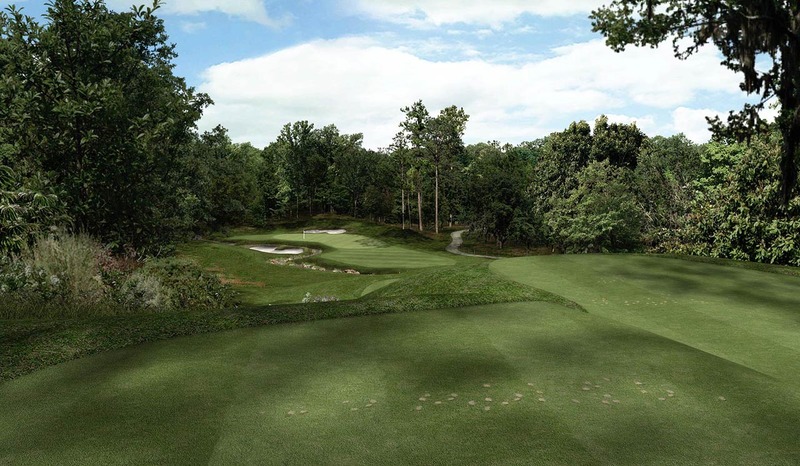 New textures, new tees, tweaked greens, pin positions and more. 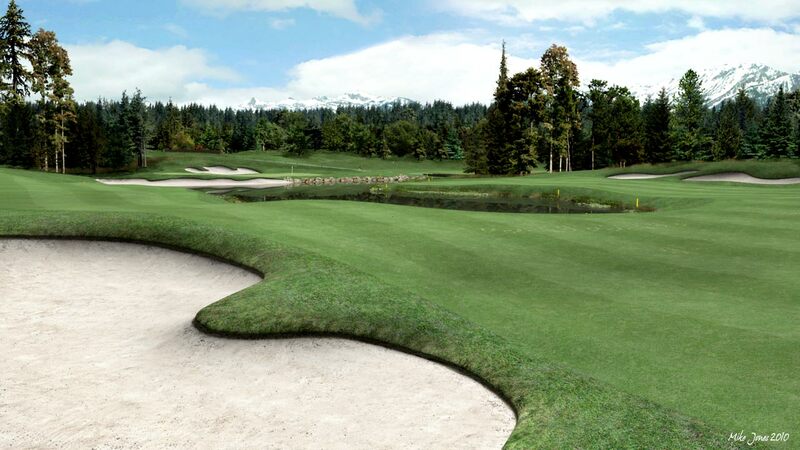 This course still sits as many peoples favourite. 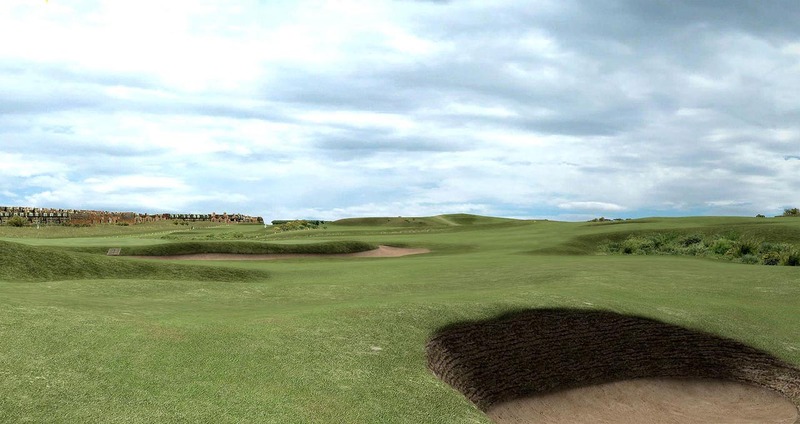 This is Scottish links golf in the spirit of the old course at St Andrews. 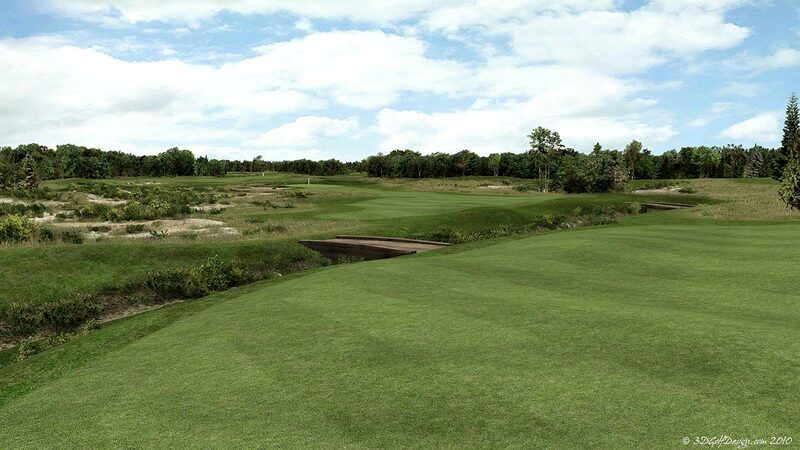 There are no narrow fairways at Burn's, because there are no fairways, just areas of longer and shorter grass! How you choose to navigate around the course is entirely up to you. Swallow your pride, forget par and simply play. The course has now been released along with Las Joyas as a two pack for $9.99 . To purchase the course pack please go to apcd-courses.com where you will find it available in the purchase section. 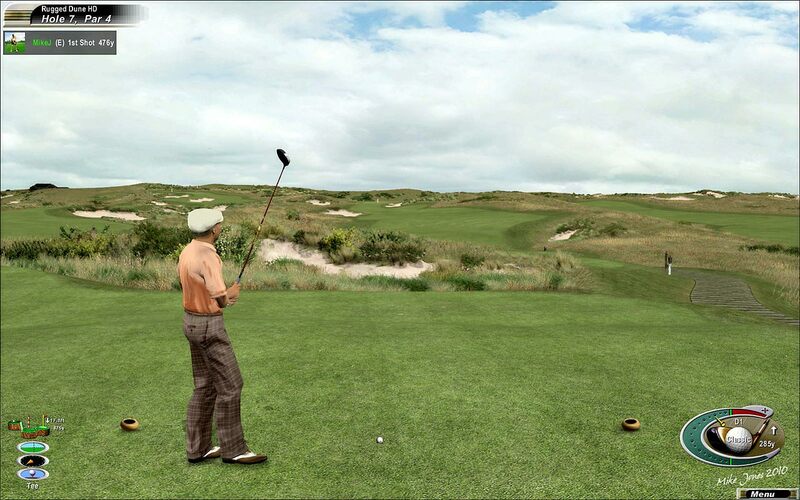 Please note that purchase will give you an unlimited time license to play the courses. 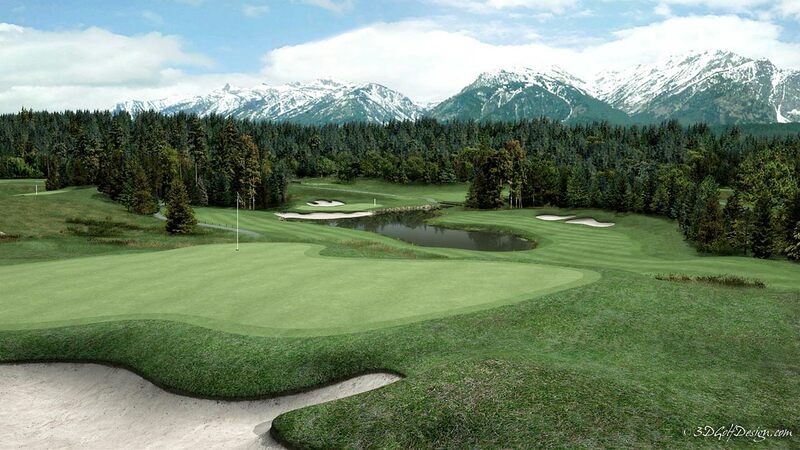 Set in the rolling wooded hills of Northern Spain, Las Joyas (The Jewels) cannot be overwhelmed by power alone, you will have to engage your brain and tread carefully as you plot your way around the course. 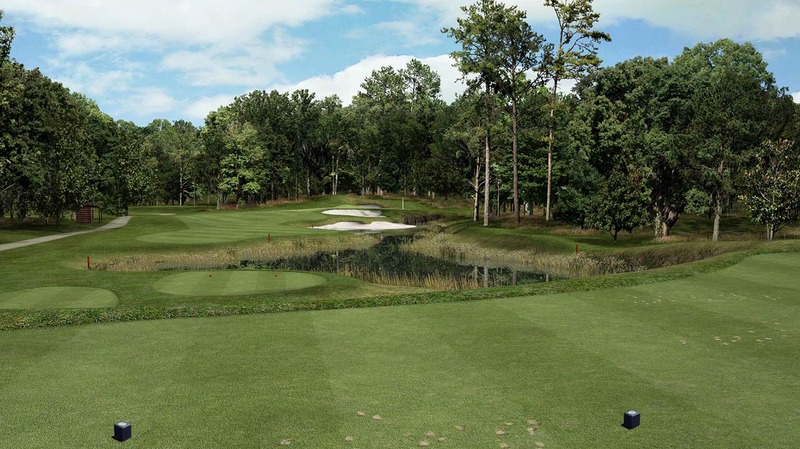 The course first relased back in 2004 has received a complete texture makeover with new high resolution graphics and also some playabiliy alterations such as new 'Tiger' tees on some holes. This course has now been released along with Las Joyas as a two pack for $9.99 . To purchase the course pack please go to apcd-courses.com where you will find it available in the purchase section. 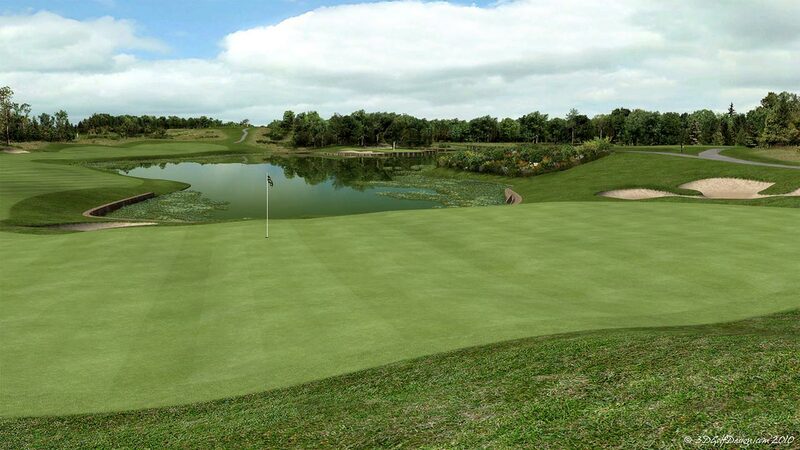 Please note that purchase will give you an unlimited time license to play the courses. 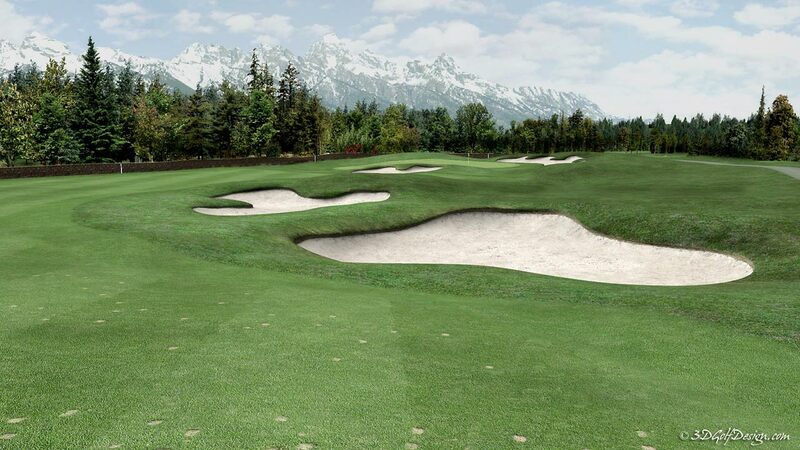 The course has now been released along with ShadowLands as a two pack for $9.99 . To purchase the course pack please go to apcd-courses.com where you will find it available in the purchase section. Please note that purchase will give you an unlimited time license to play the courses. 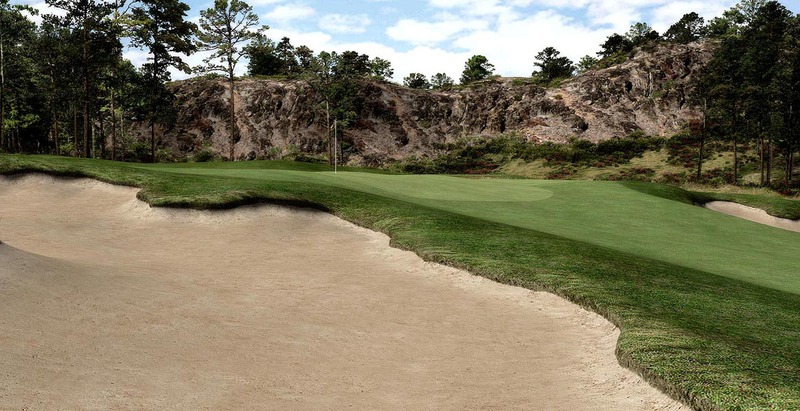 ShadowLands is located on sand based soil similar to courses such as Pine Valley, Pinehurst, Royal Melbourne and many other classic courses. Shot values were uppermost in my mind as I designed the layout to fit the undulating terrain. ShadowLands will test all aspects of your game. 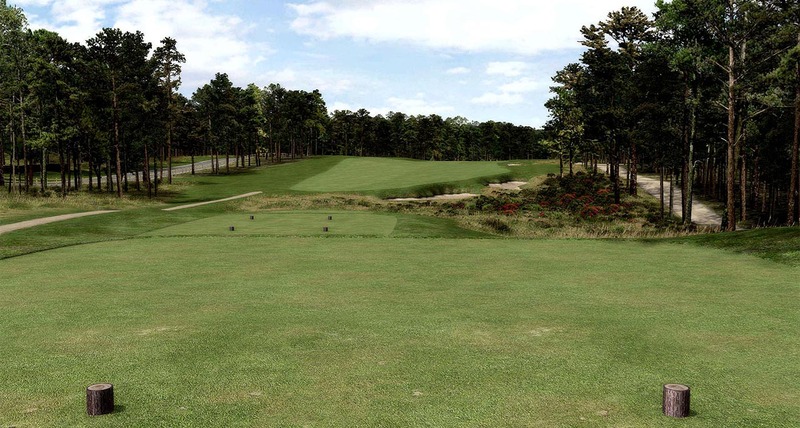 This course update has had the usual HD treatment from the all new textures to new planting, new tees, new pin positions, new and repositioned bunkers etc. This course has now been released along with Cara Brae a two pack for $9.99 . To purchase the course pack please go to apcd-courses.com where you will find it available in the purchase section. Please note that purchase will give you an unlimited time license to play the courses. 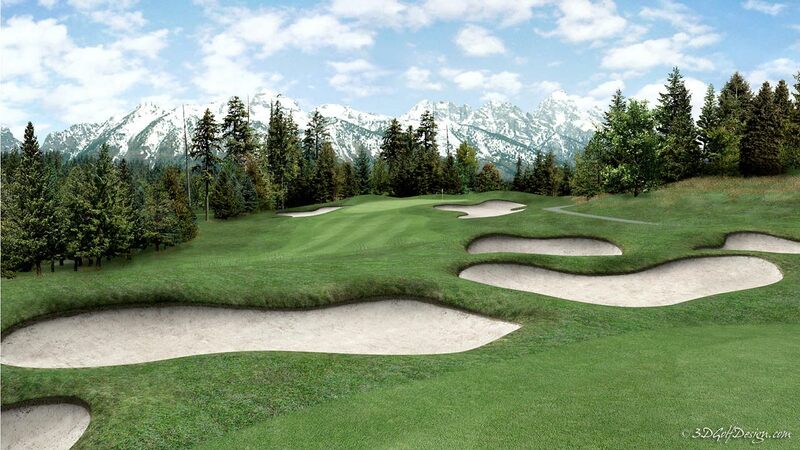 Set in an idealic Mountain sanctuary, Crystal Pines features rolling terrain, tricky sloping greens and fantastic views of the nearby snow capped mountains. 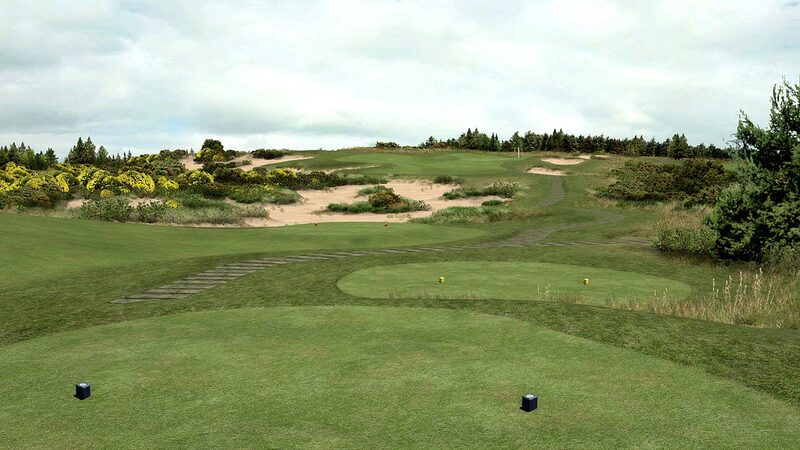 The course has now been released along with Rugged Dune HD as a two pack for $9.99. To purchase the course pack please go to apcd-courses.com where you will find it available in the purchase section. Please note that purchase will give you an unlimited time license to play the courses. 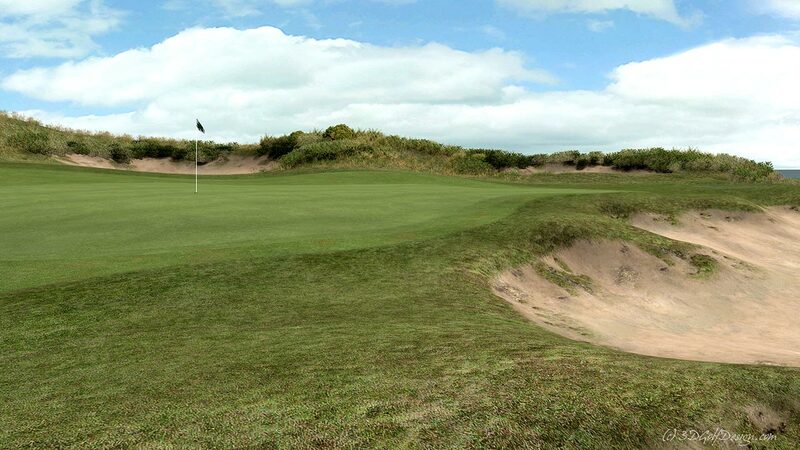 Rugged Dune is set in Oregon along the same wonderful stretch of land that boasts Bandon Dunes and Pacific Dunes. 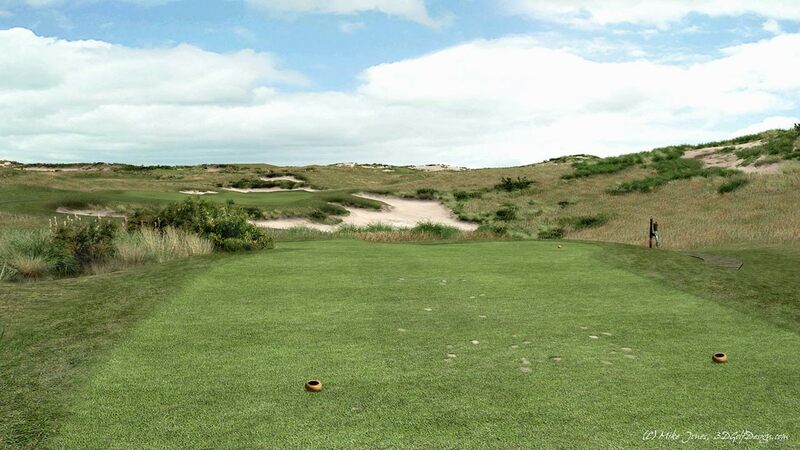 The sandy rolling terrain and proximity to the ocean was a major factor in placing the course at that location. 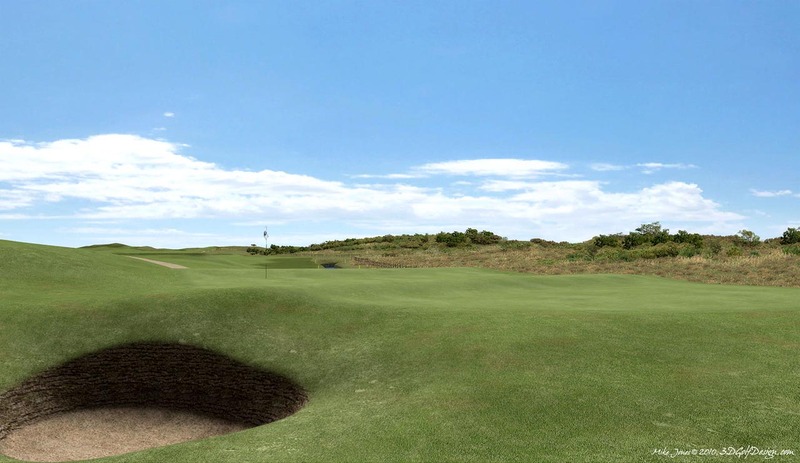 Taking it's inspiration from such varied courses as Cypress Point and Sand Hills it will hopefully provide you with endless hours of pure golfing heaven. 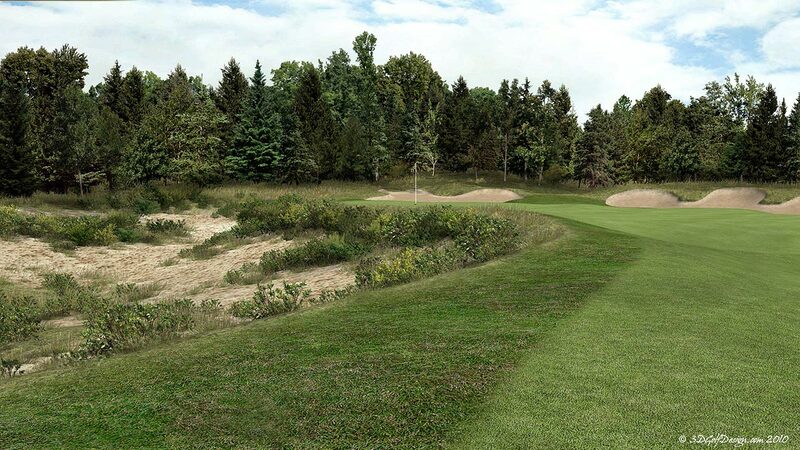 This course has now been released along with Crystal Pines HD as a two pack for $9.99 . To purchase the course pack please go to apcd-courses.com where you will find it available in the purchase section. Please note that purchase will give you an unlimited time license to play the courses.